Broken glass is a dangerous envionmental hazard. 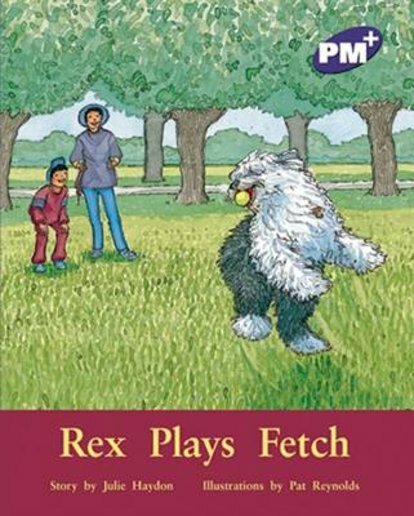 In this story, Rex (an old English sheep dog who first featured in That’s Not Our Dog) is the innocent victim. A visit to the vet is required.